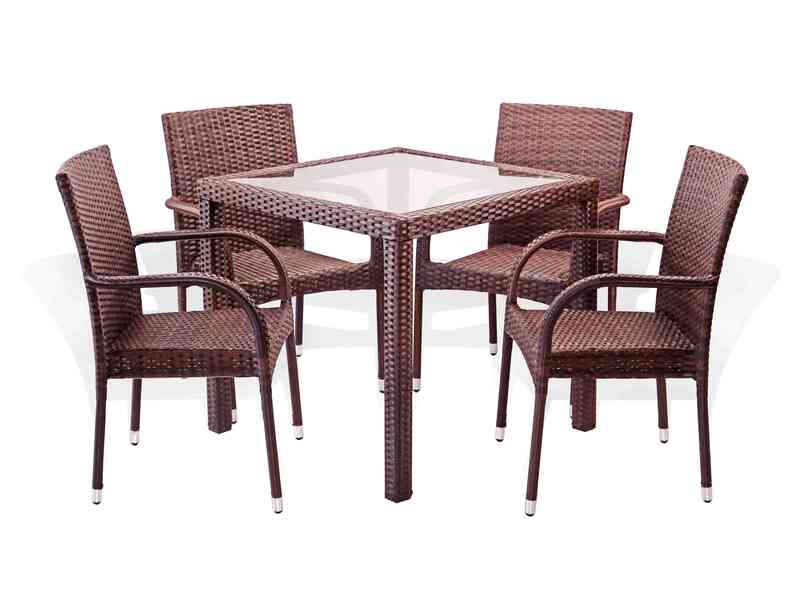 Entertain with marvelous sophistication! 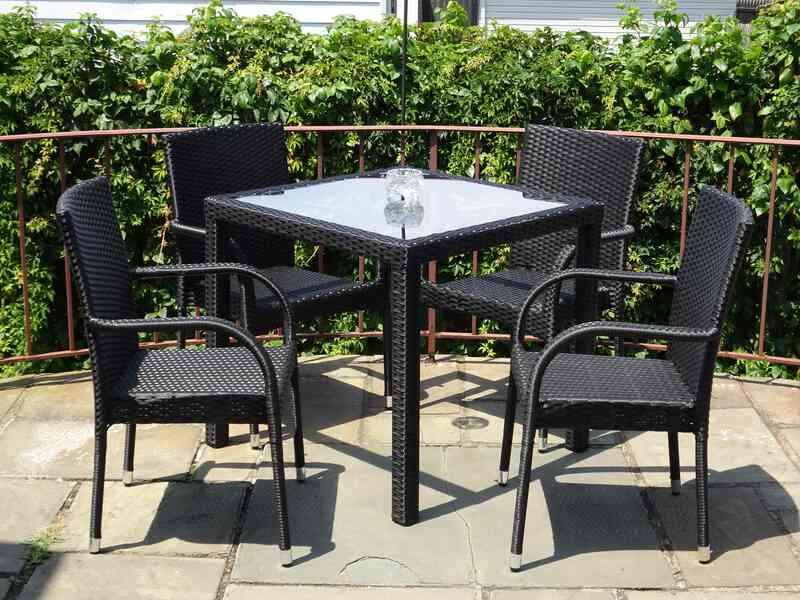 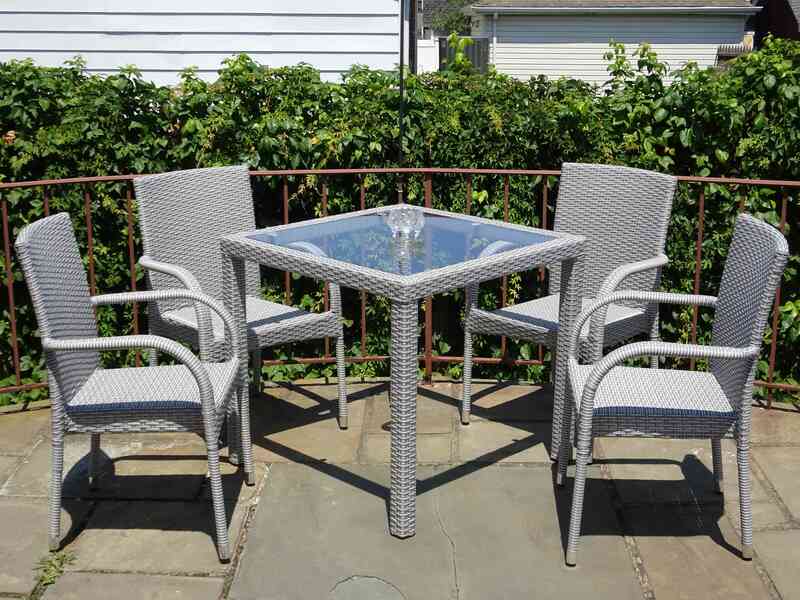 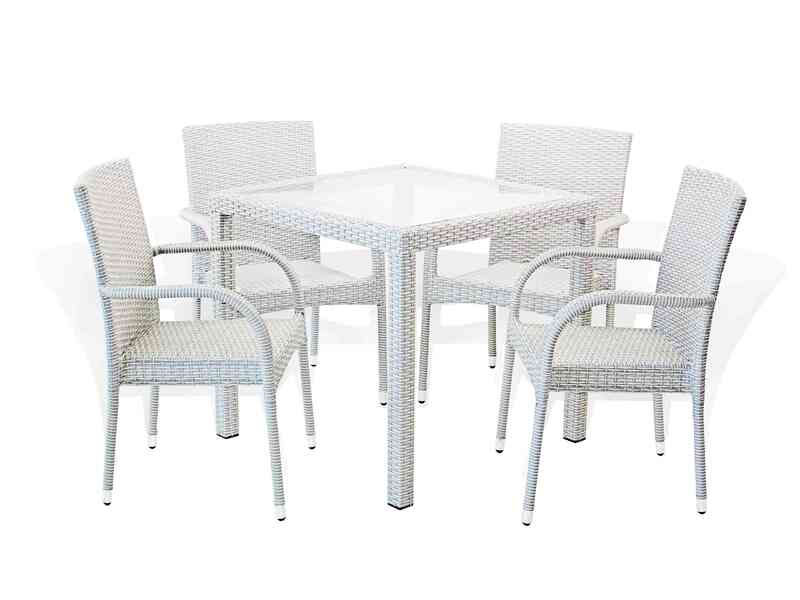 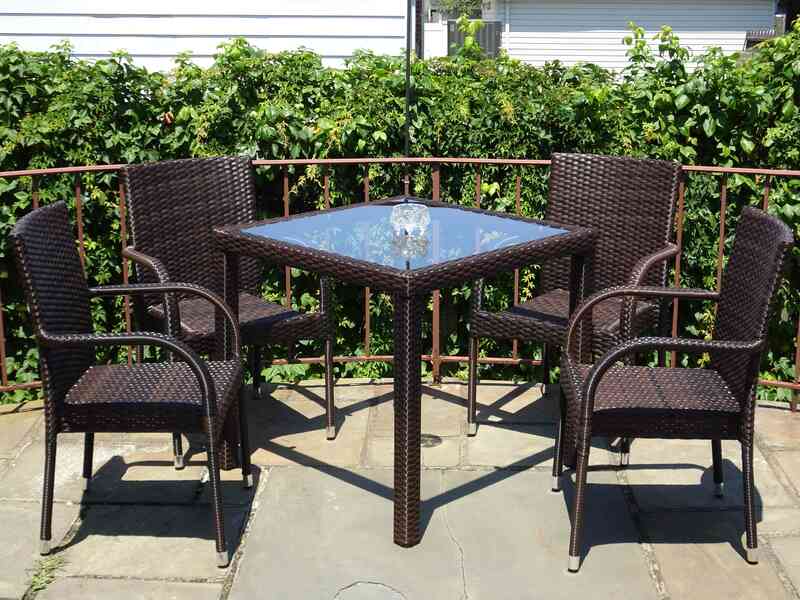 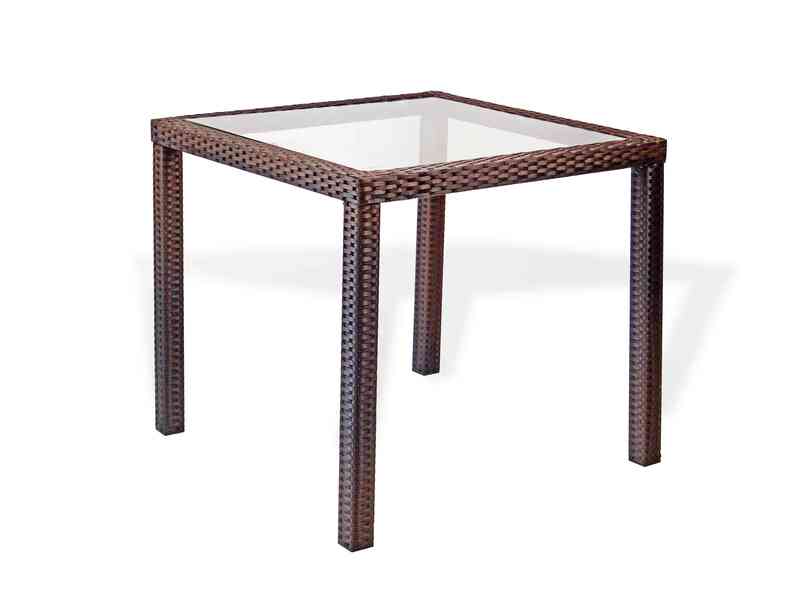 This Dinning Table adds convenience and polish to your lazy days out on the deck or poolside. 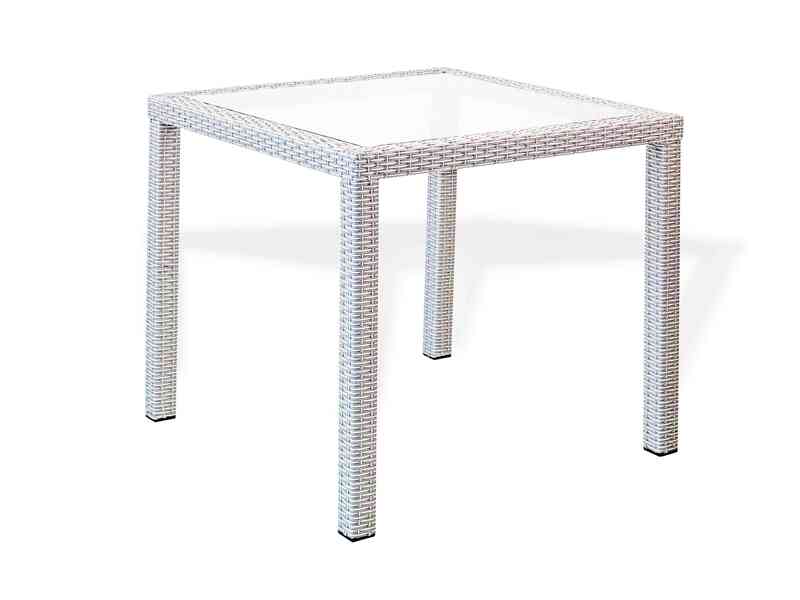 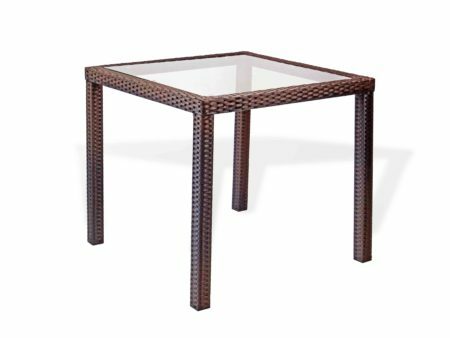 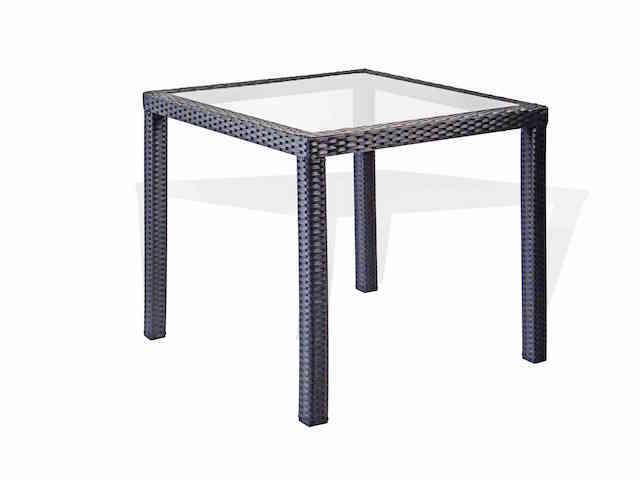 The glass table top features beveled edges, and all joints of the solid frame are welded for strength. 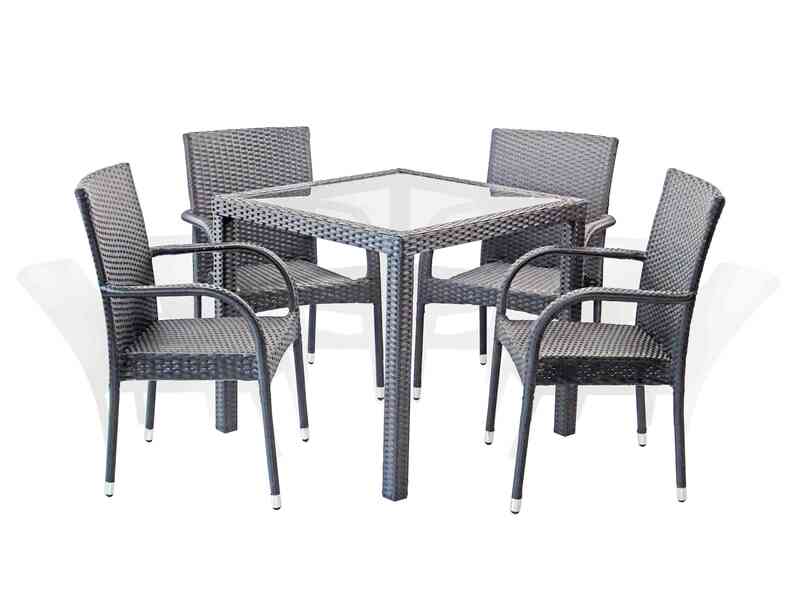 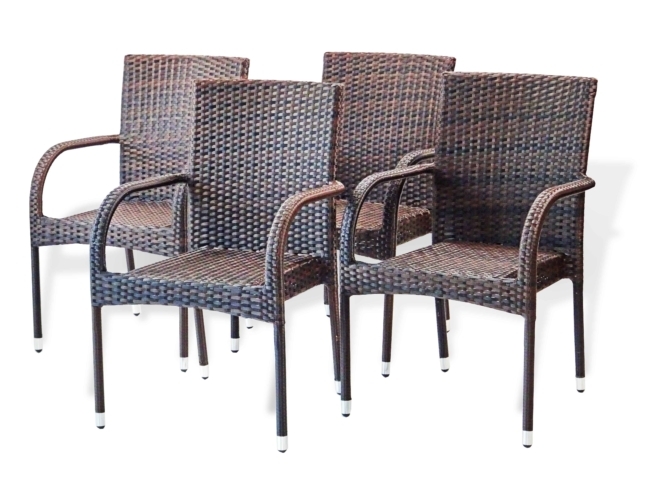 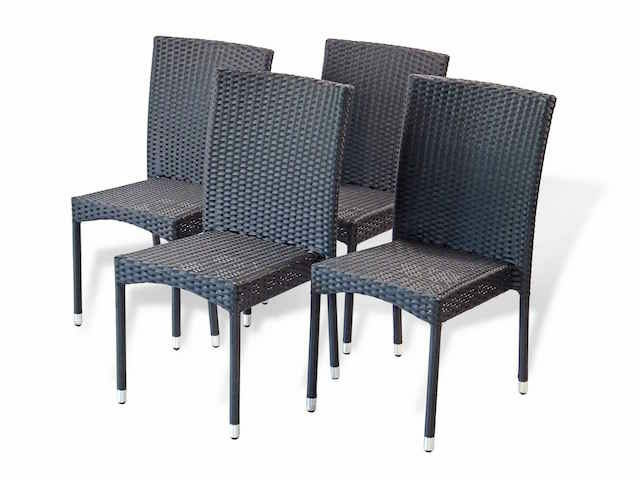 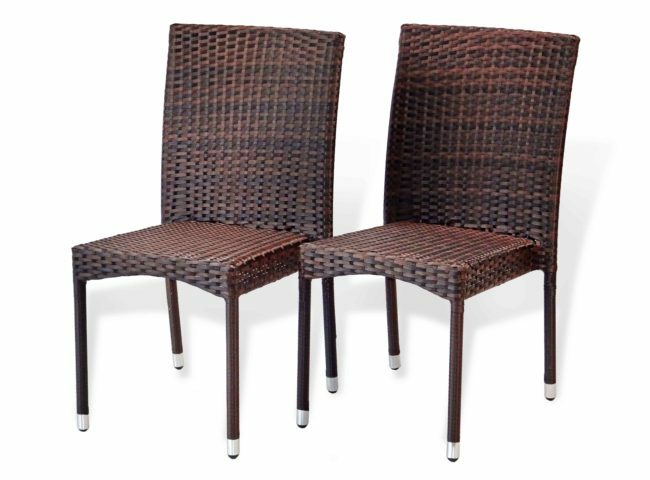 Contemporary lines add refinement, while the classic appeal of woven resin rattan wicker never fades. 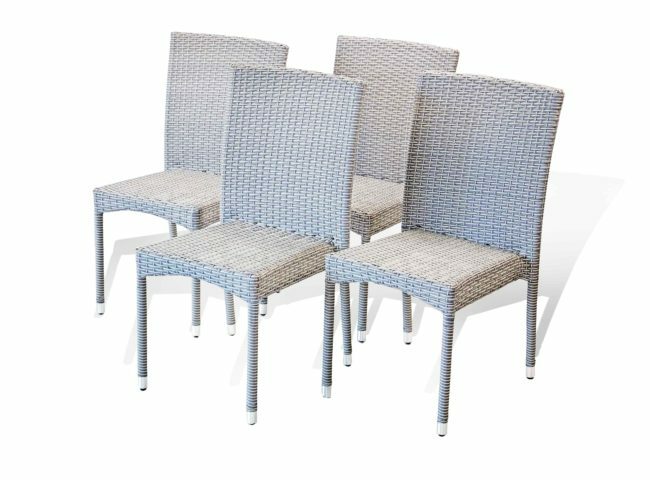 Built to last and designed to impress this chair nice enough to be the focal point of your backyard but simple enough to serve as the perfect accent piece to an existing backyard motif.